for $1,900,000 with 6 bedrooms and 5 full baths, 2 half baths. 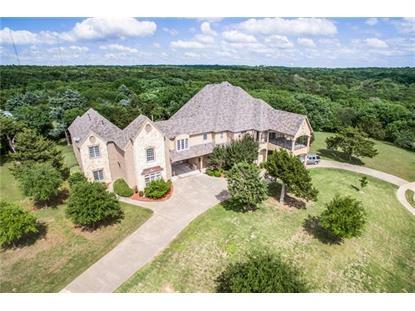 This 9,703 square foot home was built in 2002 on a lot size of 2.039 Acres. 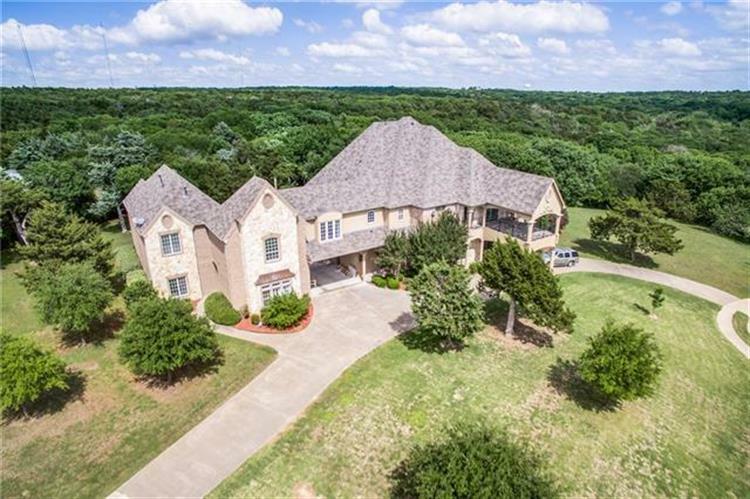 Compelling estate on the corner, treed 2+ acres in gated Lake Ridge Estates has circle drive, porte-cochere, grand entrance, custom wood flooring for the most discerning buyer. Chef's kitchen is divine with, granite and an over-sized island. Second-level grand living room with fireplace and bar ready for guests. Master suite impresses with a one-of-a-kind open shower boasting a private atrium and separate sauna. Front balcony, covered back patio, in-ground swimming pool with pro landscaping and large trees make for a sophisticated lifestyle. Parking is plentiful w 4-car detached garage. Incredible residence, the only thing missing is you.